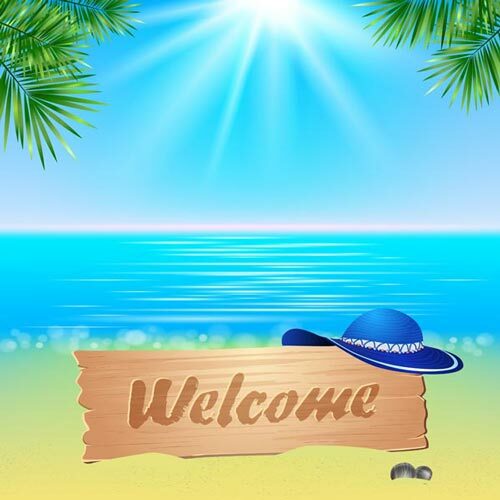 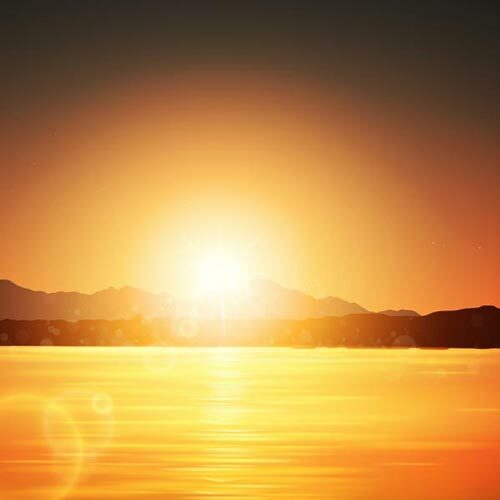 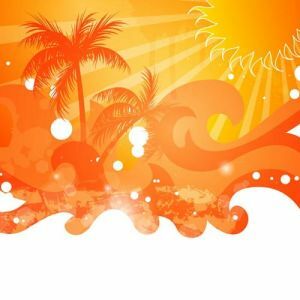 Original and very beautiful vector exotic beach graphics. 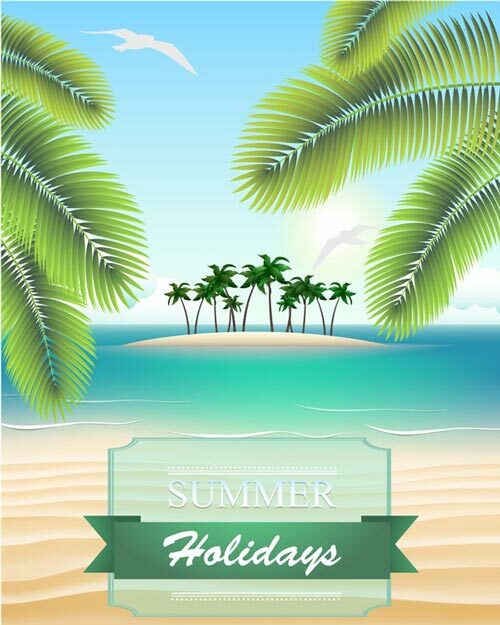 Today we have for you a set of interesting vector graphics with lots of details. 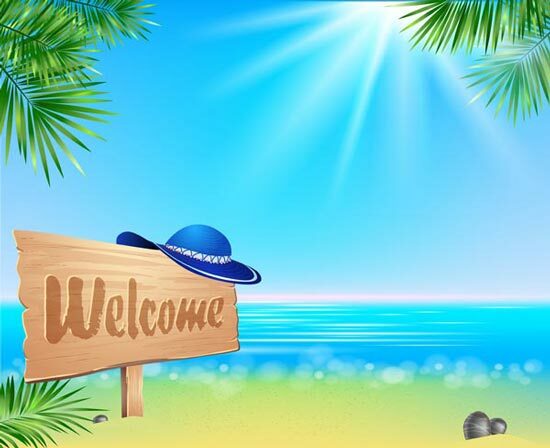 Original and very beautiful vector exotic beach graphics. 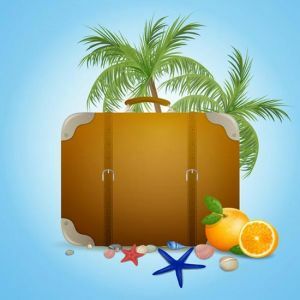 Today we have for you a set of interesting vector graphics with lots of details. 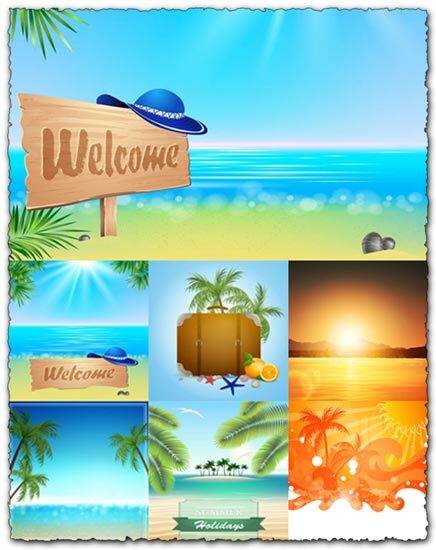 This is an exotic beach pack with images that will send you right back to the beach even if outside its winter.